For that special birthday, anniversary or just because you deserve it, include our fabulous ‘bubbles and antipasti’ option when booking our 2+ night rates, at a special rate. 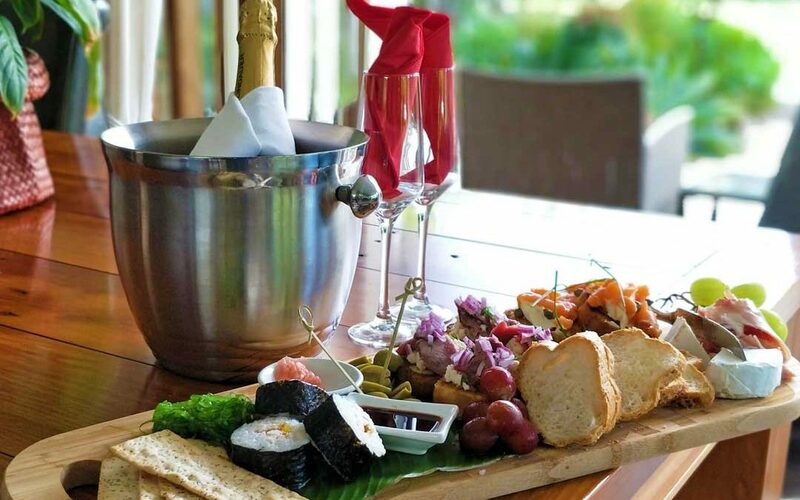 Arrive to a selection of delicious antipasto and fresh, home-made tasty treats, accompanied by your choice of New Zealand sparkling, red or white wine. Just check this option when booking your room. Let us know if you have any special diet requirements. Instant confirmation, best rates guarantee.